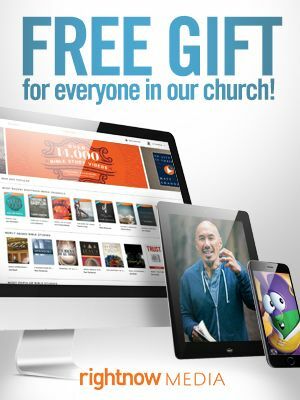 Want to give to missions? Click the button below and give today! Here is a list of missionaries we support. We want to encourage you to pray for these missionaries and connect with them!